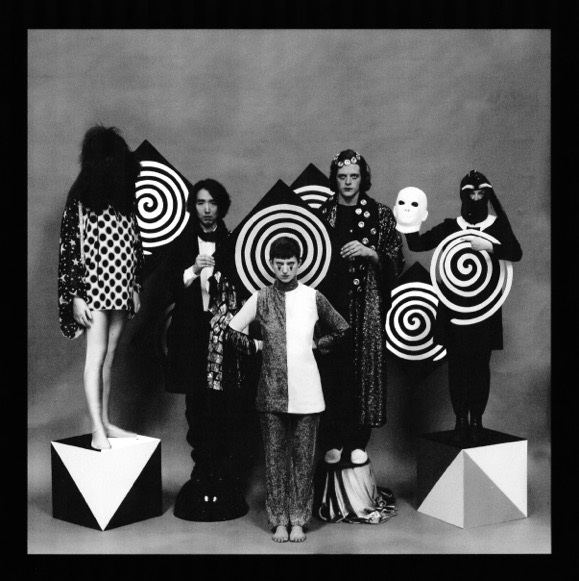 London ensemble Vanishing Twin have released their debut album ‘Choose Your Own Adventure’ on Soundway Records. 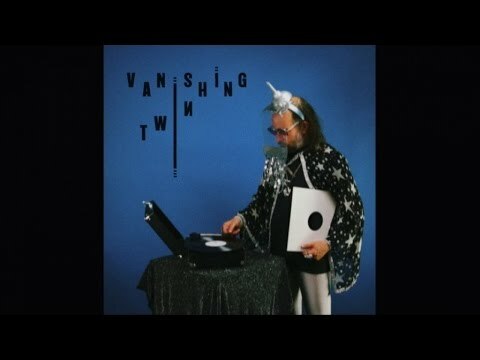 Formed in 2015, Vanishing Twin came together to make an exploratory record that marries oblique English pop with a palette of arkestral sounds. Having previously released a string of conceptual cassettes under the name Orlando, founder Cathy Lucas (Innerspace Orchestra) named the group after her vanishing twin, an identical sister absorbed in utero, when they were both still a cluster of cells. The band enlisted the help of producer Malcolm Catto (Heliocentrics, DJ Shadow, The Gaslamp Killer) and began work at his London studio, Quatermass Sound Lab, last spring. Recording the basis for eight tracks, they blended structure and improvisation in pop songs that describe a personal mythology through the adventures of Lucas’ vanished twin. Drawing on sounds outside of the usual pop vocabulary, the group used forgotten drum machines, home-made electronics, vibraphones, tablas, and harp to invoke the esoteric psychedelia of lost soundtracks, radiophonic experiments and minimal music orchestras. In a studio that Catto built for maximum atmosphere and minimum interfere, and crammed with obscure vintage equipment, he brought his own distinctive sonics to the table, informed by outsider jazz, Italian library music and ethnographic field recordings.